A week long exhibition of Art & Photography from Threenine & Rory Mizen. 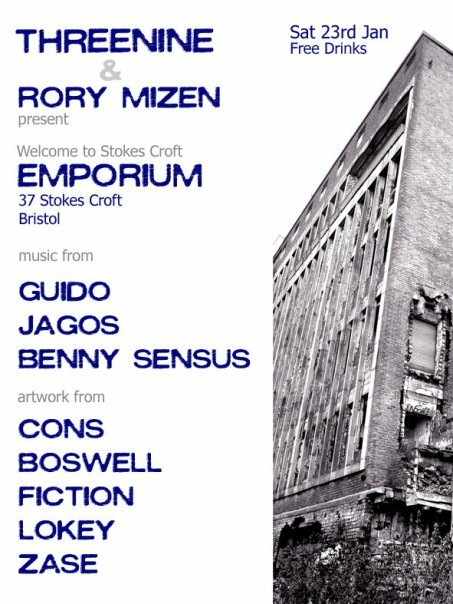 Get ready to party with live sets from Guido, Jagos & Benny Sensus in the heart of Bristol’s cultural quarter. Free beer, wine & Cider from the depths of Somerset while it lasts. Bring some back up. 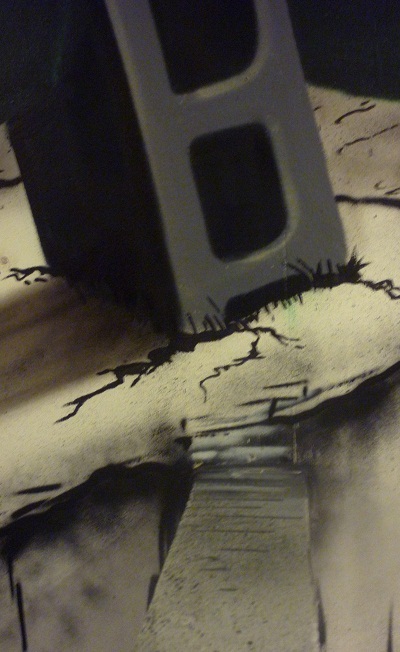 Exclusive print release from Paul Boswell #very limited# Artwork from Cons, Fiction, Lokey, Zase and much more. 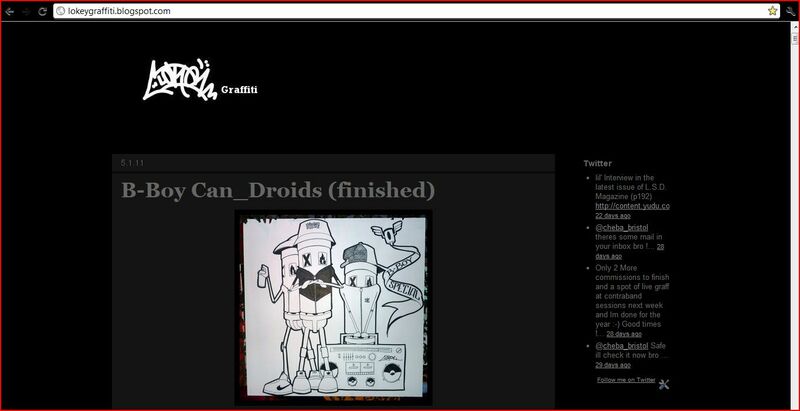 Exclusive print release from Paul Boswell #very limited# Artwork from Cons, Fiction, Lokey, Zase and much more. Afterparty to be confirmed. It’s all FREE. Come party with us! 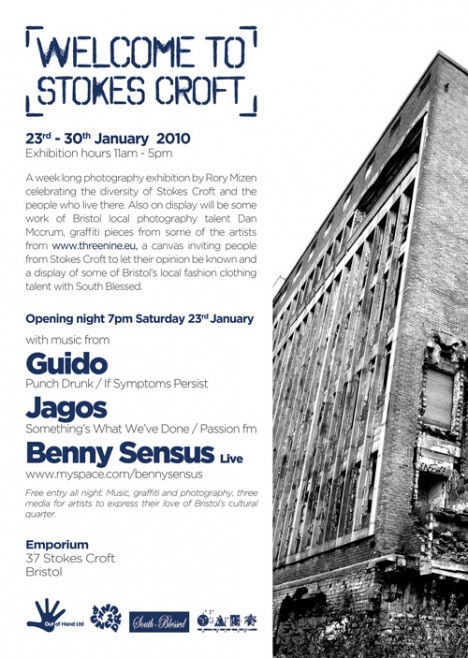 just a quick heads up about another show at the end of the month that im involved with ! ….